There are numerous dental clinics in Boston in which an expat with private insurance in Boston can choose from. While individuals who are eligible or under MassHealth can find a dentist by calling the customer service number (1-800-207-5019 and TTY: 1-800-466-7566) or by searching MassHealth's website, there's also a listing of dentists available at Massachusetts Dental Society website. The dental coverage for MassHealth members will vary based on the age of the individual. MassHealth members under the age of 21 get more dental benefits. The dental benefits for members under 21 and adults includes complete or regular dental check-ups, cleanings twice per year, x-rays, extractions, emergency dental care and certain types of oral surgery. Other additional benefits are fluoride treatments, sealants, fillings, root canals, crowns, posts, and cores to name a few. Adult dental benefits comprise of preventive and emergency services only. 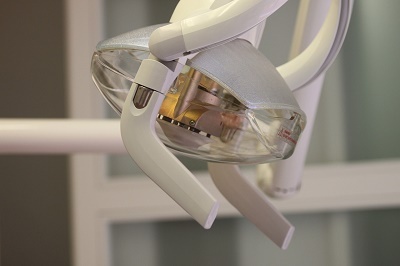 Dental coverage is important in Boston, as private dental care is expensive. Expats who are not provided with dental coverage from the employer's insurance have an option to add supplemental coverage or benefits like orthodontics when buying international health insurance. An orthodontics treatment in Boston can start at USD$3,000.00; however, all initial examinations are free. The cost of comprehensive orthodontics for adults is approximately USD$9,753.00. Replacing a retainer costs approximately USD$525.00.